IRVINE, Calif. — In the two short months since announcing its franchise opportunity in January, YogaSix, a modern boutique yoga concept, has signed over 100 franchise agreements which will rapidly expand the brand across the country. This impressive milestone is on par with YogaSix’s lofty goal to open 300 locations across the country over the next few years. For more information about the YogaSix franchise opportunity, please visit https://yogasix.com/franchise/. 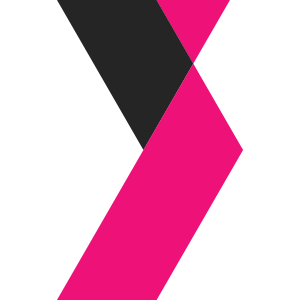 Founded in 2012, YogaSix is a boutique yoga brand that offers a broad range of heated and non-heated yoga classes, boot camp style fitness classes and meditation accessible to all. 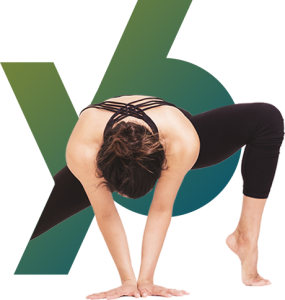 Headquartered in Irvine, California, YogaSix is backed by Xponential Fitness, the largest curator of the nation’s leading boutique fitness brands. With its modern take on an age-old practice, YogaSix offers attractive opportunities in a fast-growing company and strong consumer demand. Visit www.yogasix.com to learn more.